Yes. The simple act of pausing and taking a few long breaths deep into my stomach. This reminds me to slow down. To come back to myself. To be present in my day. To respond to life rather than to react to life. To feel grateful for this simple pleasure which is always available to us. 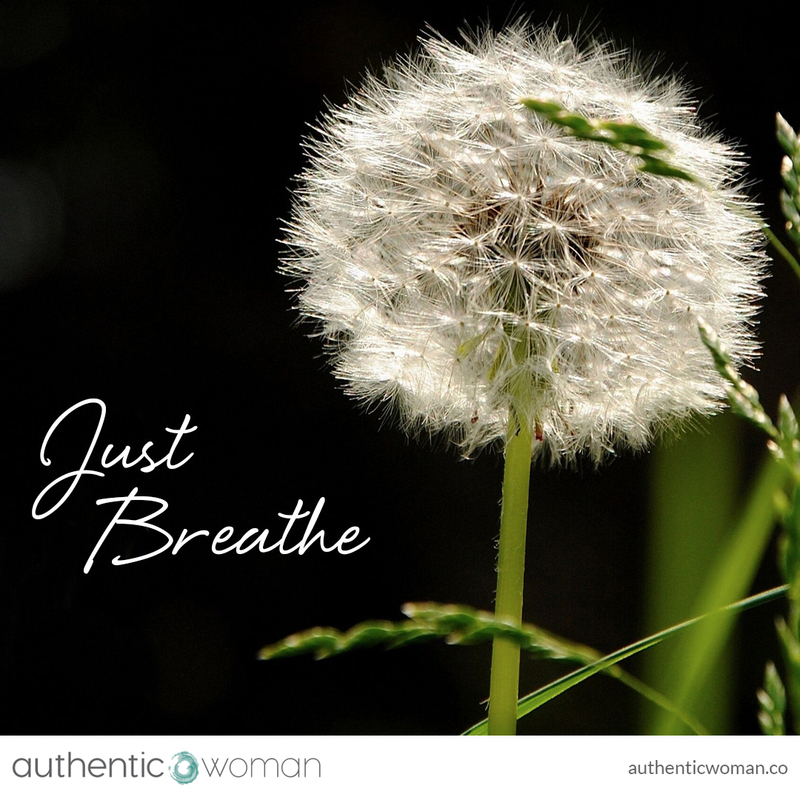 May you find the space to just Breathe, to just Be, today.